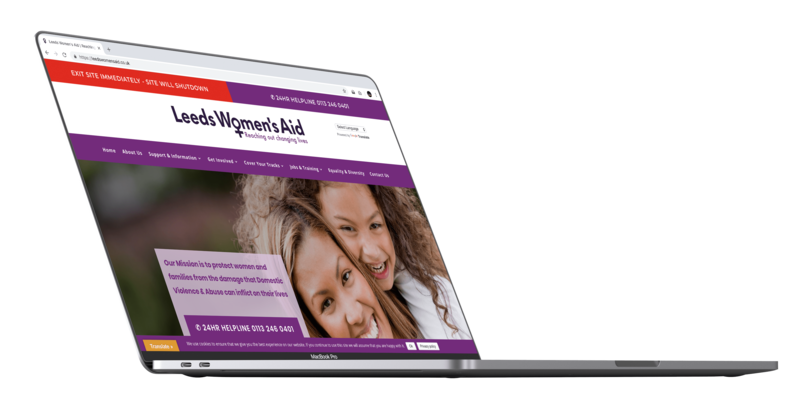 Providing a hub support for vulnerable women, it was deeply important to us to build an ultra-reliable and intuitive website. Easy navigation and a quick and discrete exit option were all elements suggested by us. We were super proud to win the tender for this project and we continue to work closely with the staff on updates..